One of the problem areas in my shop is the air hose. I never seem to find the time to coil it and tuck it away. The hose gets in the way when I swipe the floor, and I step on it all the time. Recently I got fed up with the problem and decided to by a hose reel. I did not want to buy just any hose reel. I wanted one that would do the job well and last a decade. Having purchased a cheap reel for my garden hose that barely lasted a month, I decided to shop for quality. Enter the Reelcraft 5650-OLP. 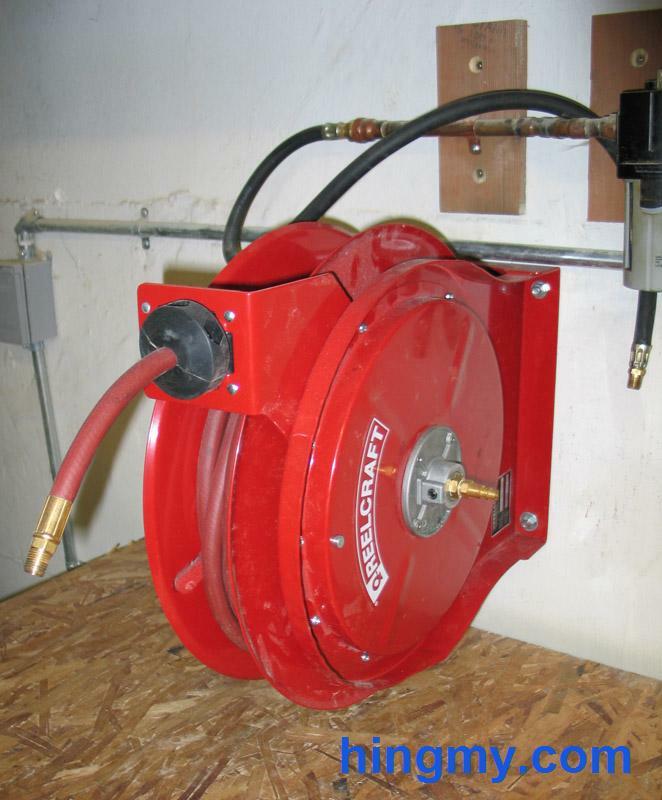 The 5650-OLP is a 5000 series hose reel. 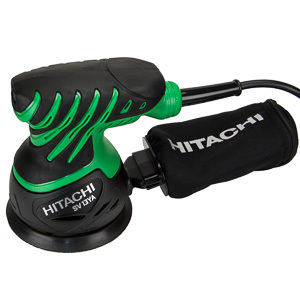 This particular model comes with 50ft of 3/8" hose, which happens to be what I was looking for. 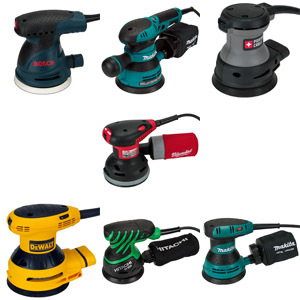 I want to operate a single handheld air tool anywhere in my shop. 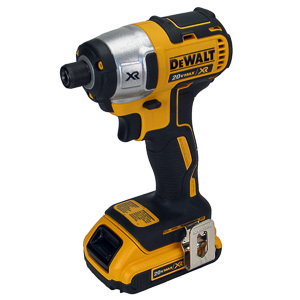 Other models offer longer hoses, thicker diameter, or other payloads besides water or air. 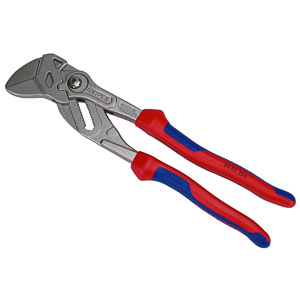 The 5000 series is rated for industrial use. This means the reels are expected to stand up to heavy daily use and last for years. In fact, Reelcraft has an excellent reputation in the industry. What makes hose reels so susceptible to damage are the forces involved during operation. The force the user exerts on the reel when pulling on the hose is amplified by the reel's geometry. The reels body acts as lever whenever the user does not pull the hose. The reel must be built very rigidly to withstand these forces. The base plate and walls must be made of heavy gauge steel. The welds, if there are any, must be high quality. The bearings must resist shear forces. Budget reels cut corners in one or more of these areas. Reelcraft promises that their reels perform. Straight out of the box, the unit leaves an impression of quality. The 5650-OLP reel weights in at a hefty 26lbs. It is made from heavy gauge painted steel. The base plate and the mounting plate are thicker than the body of the reel. The edges of some parts of the reel are rolled over to increase the strength of the whole body. The edge of the mounting frame has ridges for added strength. The reel is finished with very attractive red paint. 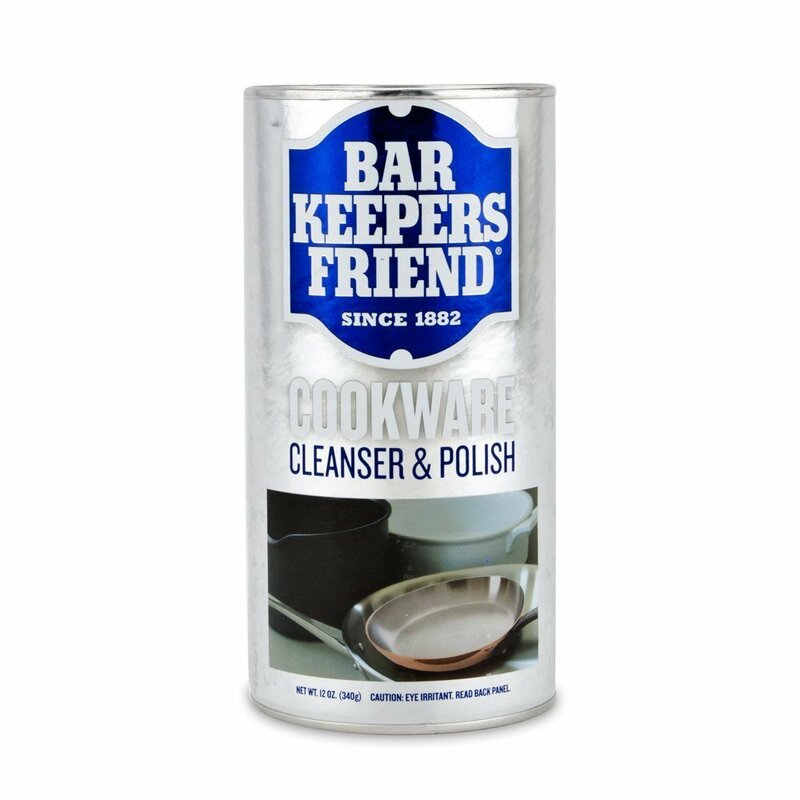 The coating is thick and does not scratch easily. I did not take a nail to my new reel to test my theory, but just holding the reel makes it obvious that the paint layer is industrial quality. I installed the reel on a concrete wall in my garage. Four expanding bolts hold it perfectly in place. Mounting the reel in this manner is necessary for proper operation. The reel must stay in place when the user pulls on the hose. I connected the reel to my shop's air system with a short hose. During operation the reel is a delight. It is easy to pull out any length of hose and lock the reel. Some force is required to overcome the spring tension, but not enough to make the operation a chore. I tried to dislodge the latch by tugging and pulling on the hose in a manner that simulates a user working with an air tool connected to the reel. None of my actions, except the most violent ones, were sufficient to cause the reel to retract the hose. I concluded that the 5650-OLP will not unexpectedly retract the hose. The retraction operation works just as well. I pulled varying lengths of hose from the reel. The reel retracted the hose without help in almost all situations. The reel only needed help when the hose was wrapped around the corner of my workbench. If I would add spring tension, the reel would be strong enough to retract the hose. This, however, would come at the expense of spring life and the force required to pull the hose out. Letting go of the hose while the reel retracts it can lead to violent situations. The reel accelerates as it pulls in more and more hose. Eventually the hose end slams into the guide arm. This limitation is more of an observation rather than a limitation. I doubt that the reel takes any real damage while this happens. The reel also works when pulling the hose out as close to the guide arm as possible at a 90 degree angle. This operation is serviceable, but noticeably more difficult than at other angles. The sweet spot for pulling the hose out is a wide 140 degrees in front of the reel, with occasional use at the extreme angles still possible. The guide arm is equipped with rollers on all four sides. This means the reel can used at 180 degrees in the vertical plane as well. This is important when the reel is mounted on the ceiling. The arm will dispense and rewind the hose in any direction the user desires. 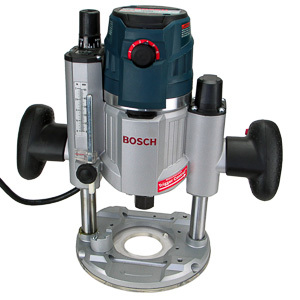 The reel carries the payload, compressed air, without any problems. There are no leaks, and the pressure loss is no different than what I would expect from any hose of equivalent length. 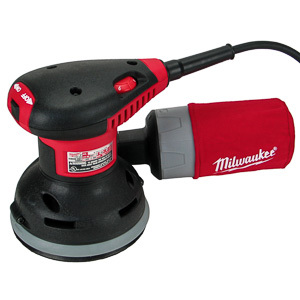 The stop at the end of the hose does add some weight to any tool connected to the hose. That's all I expect a reel to do. Add to that the solid construction and longevity of the 5650-OLP, and you have a winner on your hands. The reel's good looks are a bonus. The only drawback of this reel is it's price. Quality requires quality components. 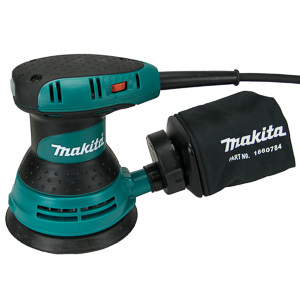 If you are willing to spend the money, you will get a hose reel that performs for a very long time. The Reelcraft 5650-OLP is a great product. 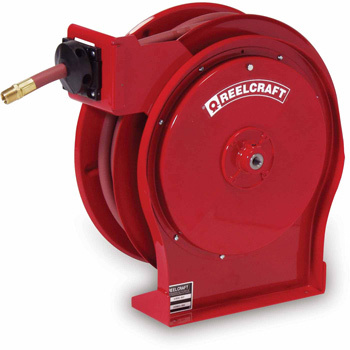 Reelcraft sells many types of reels, some of which are even higher quality than the 5650-OLP. Reelcraft has produced a nice video that explains the differences. You might need a different type of reel in your shop. Here is a short list of Reelcraft reels you may be interested in. As explained in the video, there are many different grades of reels to consider.